Always love Hannah’s classes!! So well planned and always a great workout!! I’ve taken pure barre classes before but I loved Hannah H’s energy! So motivating and she led a great workout! Challenging workout and instructor was so nice! I work out regularly, but this was a tough class. Ashley B.T. Was helpful in watching alignment and making corrections. Loved this class. Works out core so well. Lindsey was wonderful too!! Very motivating. 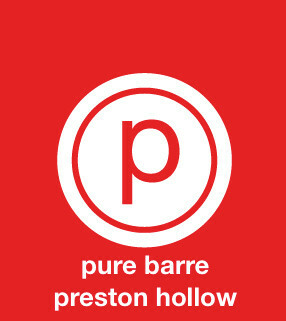 The instructor and class was great, but if you are not as familiar with barre I dont recommend starting with this class. I do more orange theory and HIIT workouts and this was a struggle to become familiar with. Will definitely try again though to get better! Loved the class and the adjustments the instructor gave.